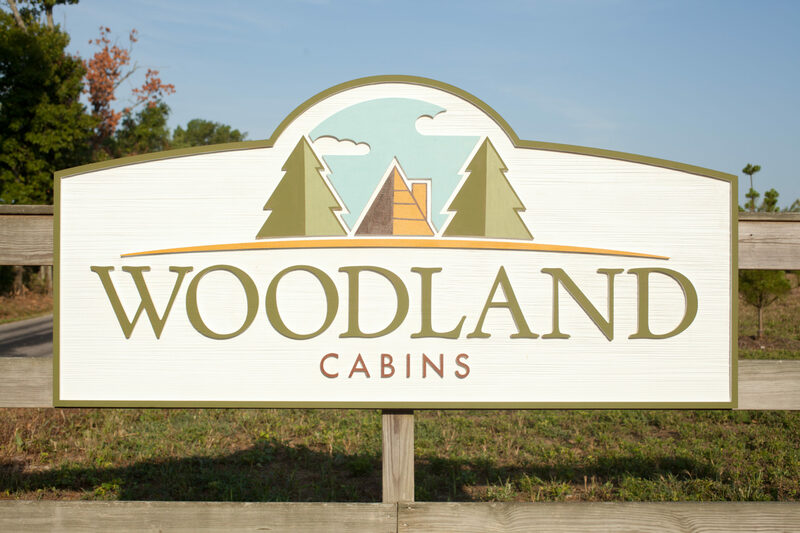 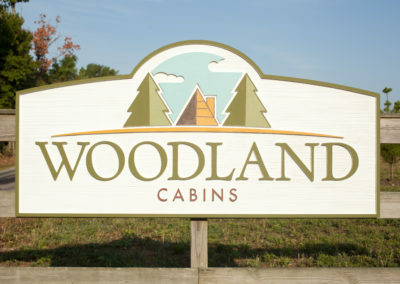 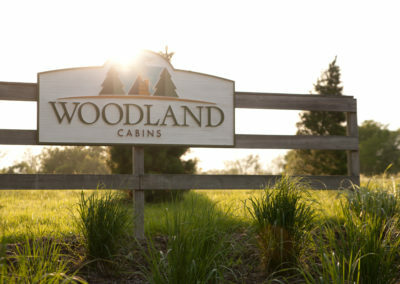 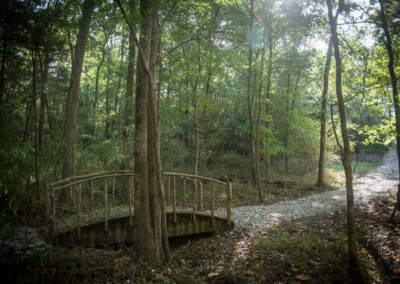 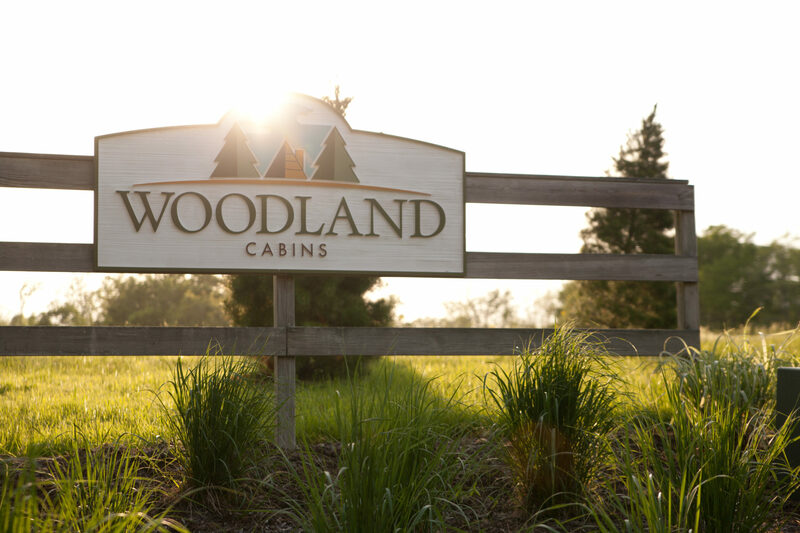 When you are staying at Woodland Cabins, you are only three miles from Carbondale and SIU, but you feel as if you are in the secluded wilderness. 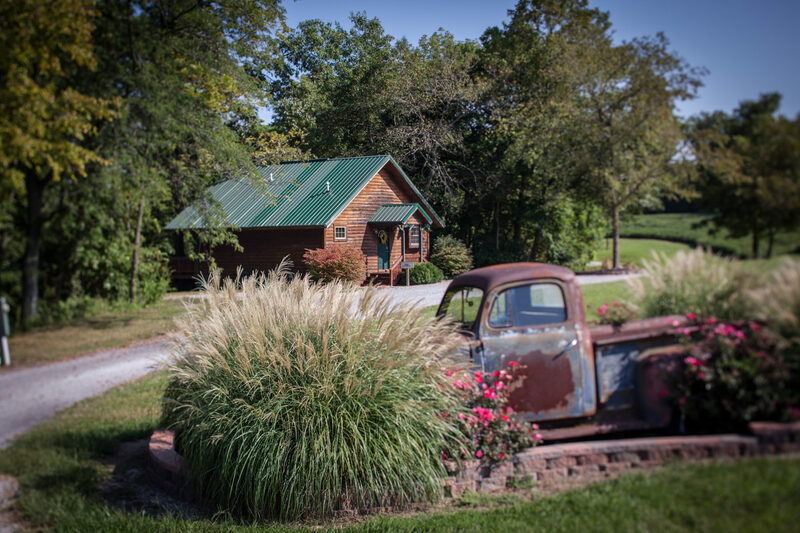 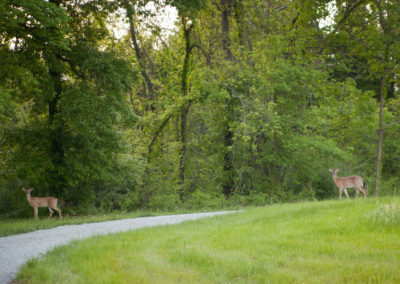 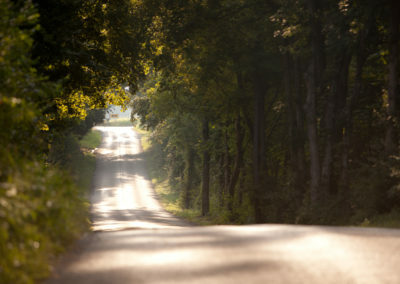 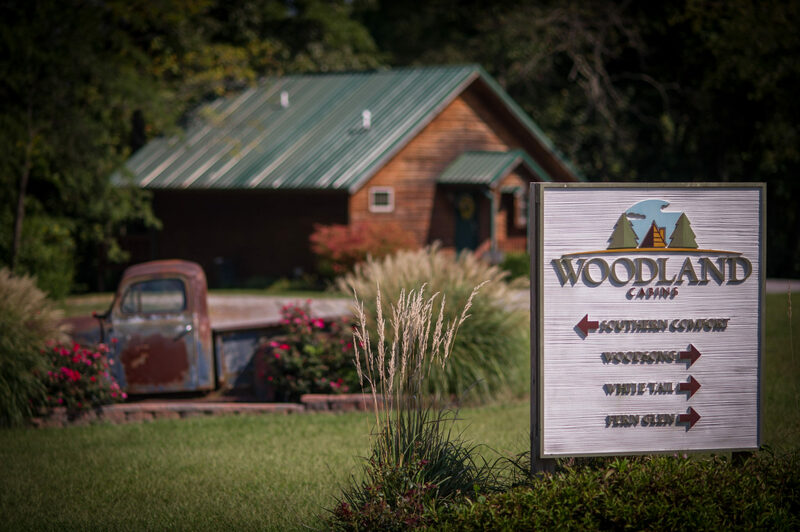 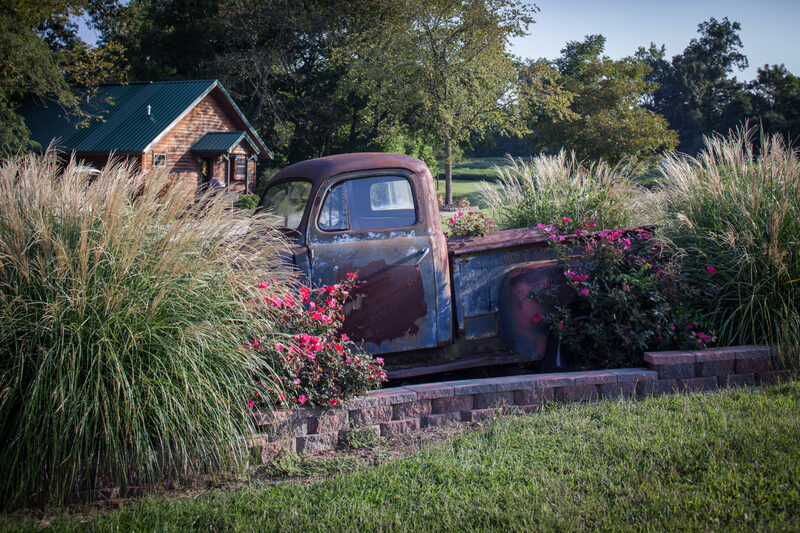 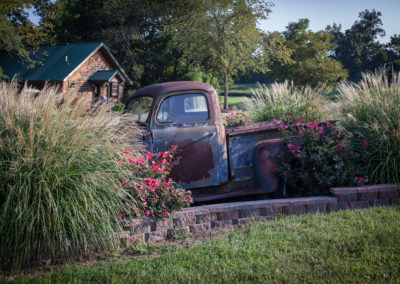 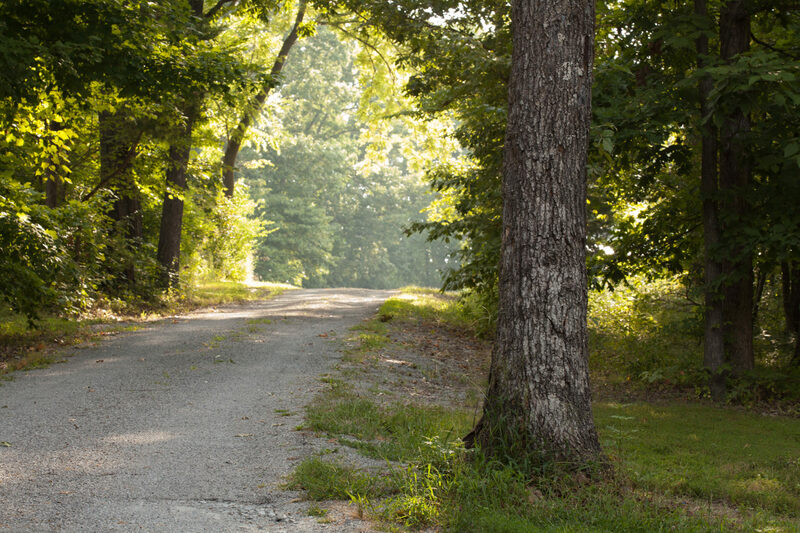 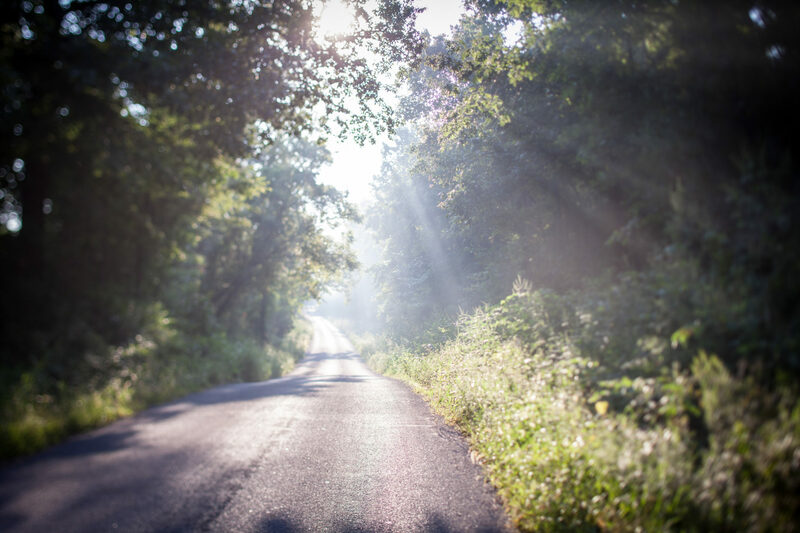 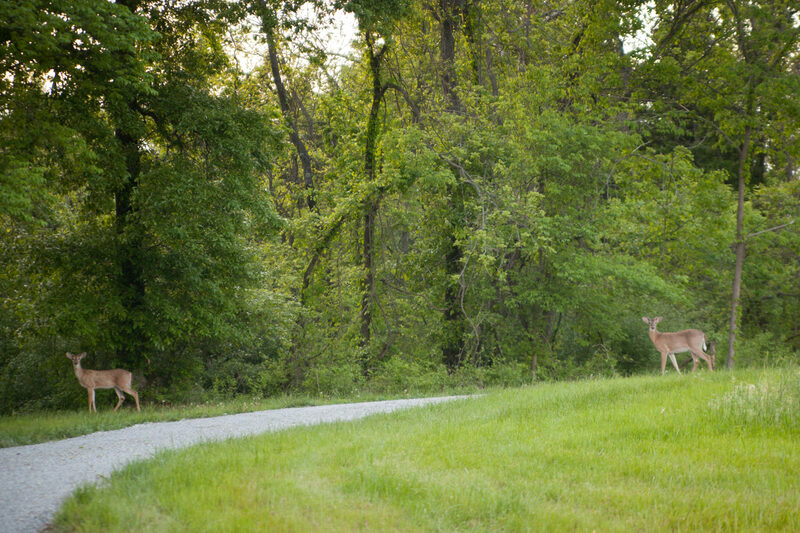 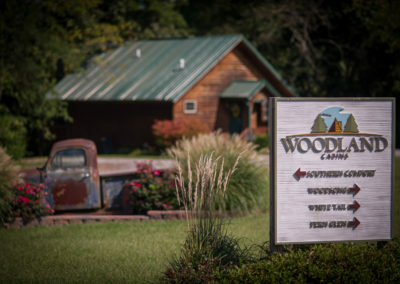 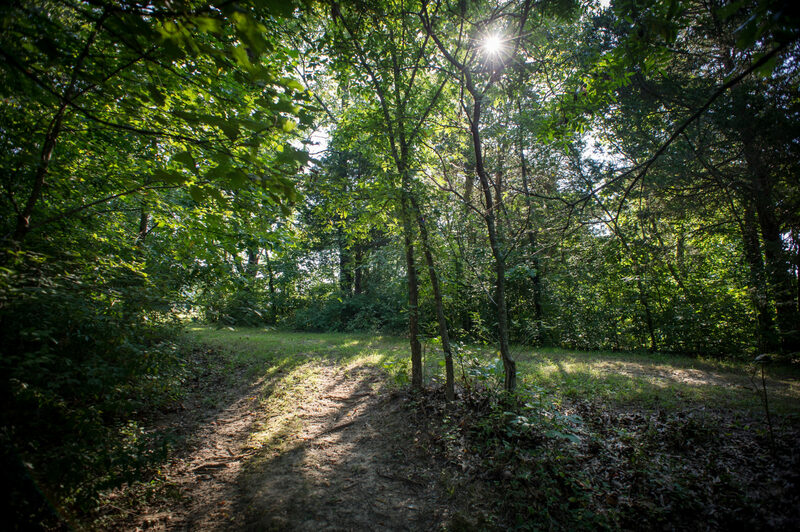 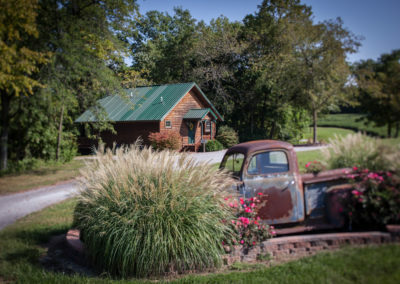 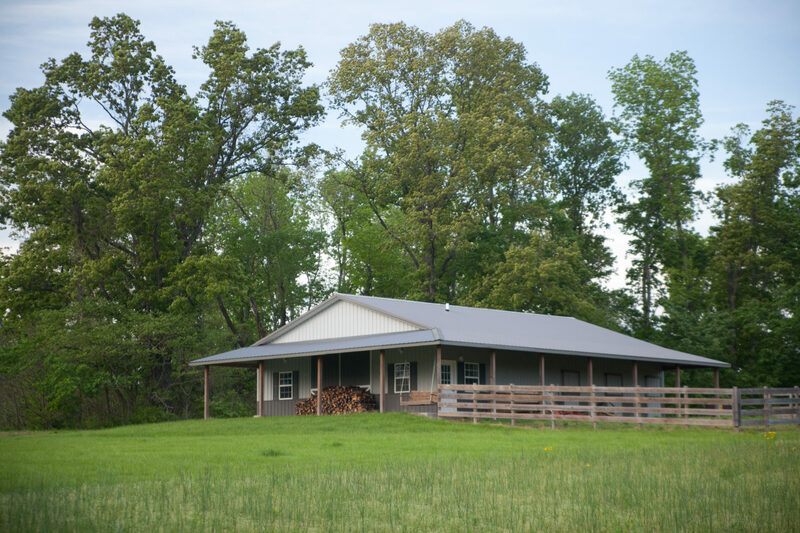 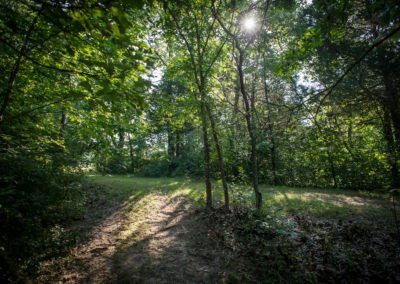 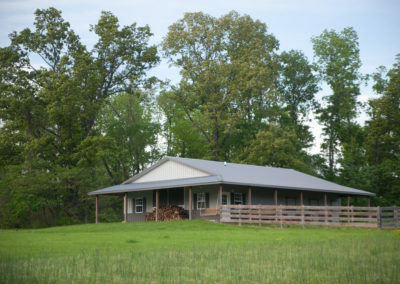 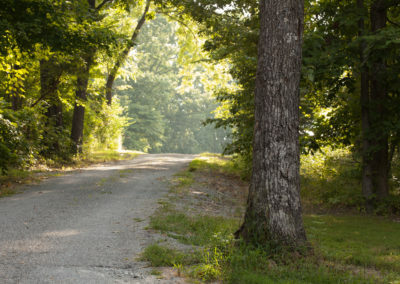 Our 44 acres of privacy are located on the northwest boarder of the Shawnee National Forest and at the northwest trailhead entrance of the Shawnee Hills Wine Trail. 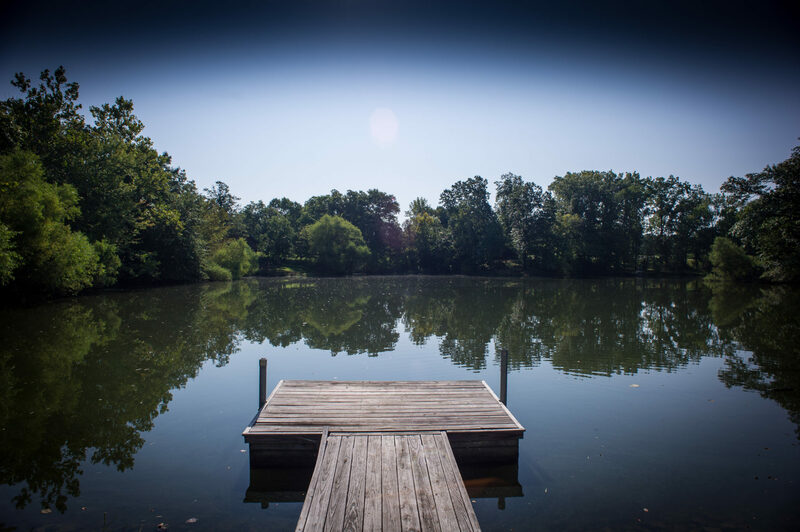 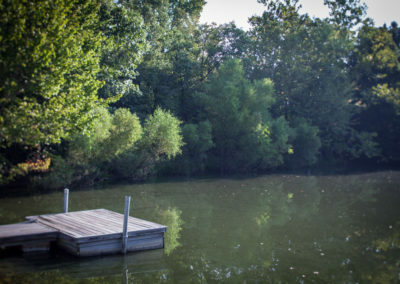 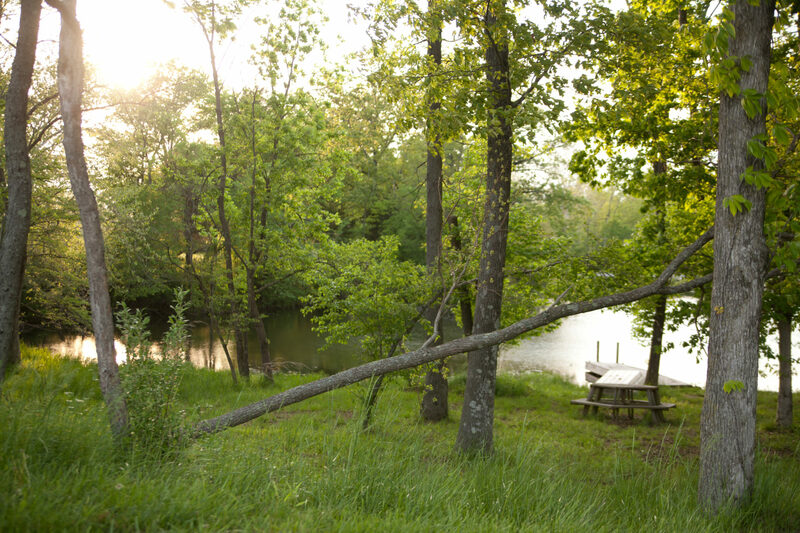 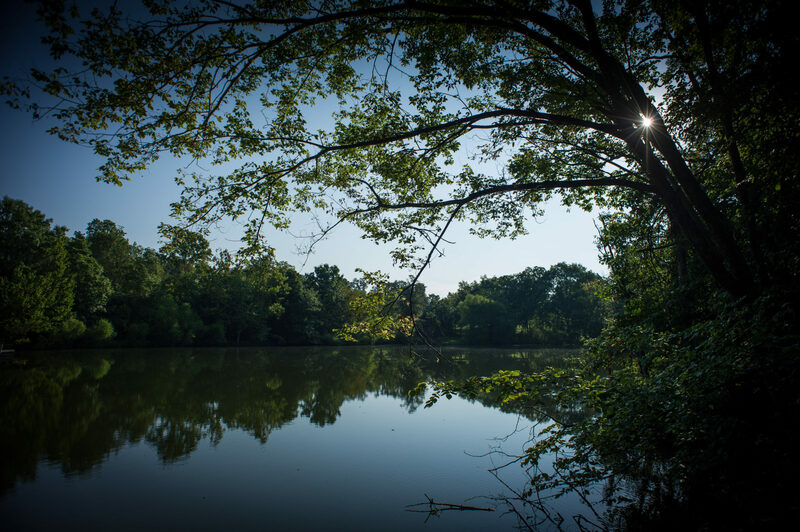 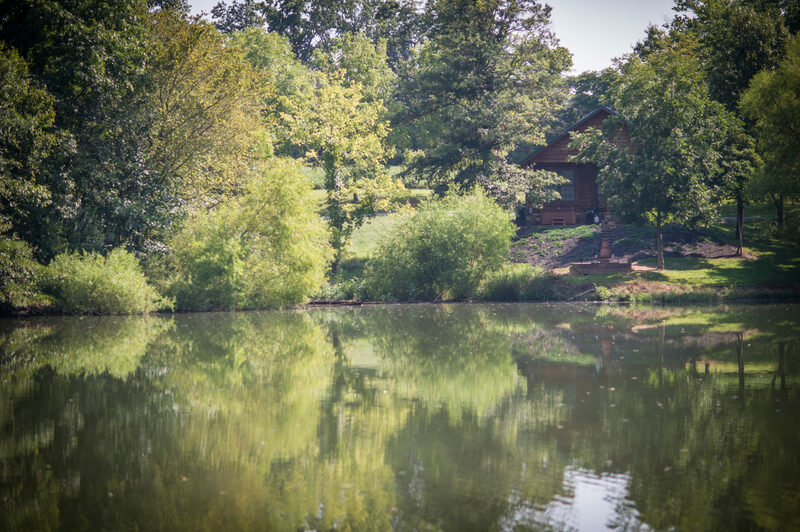 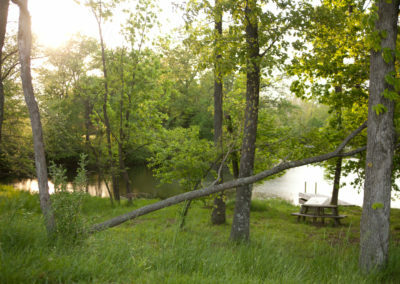 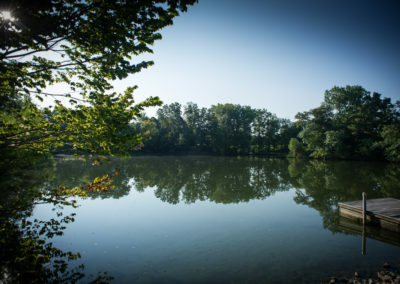 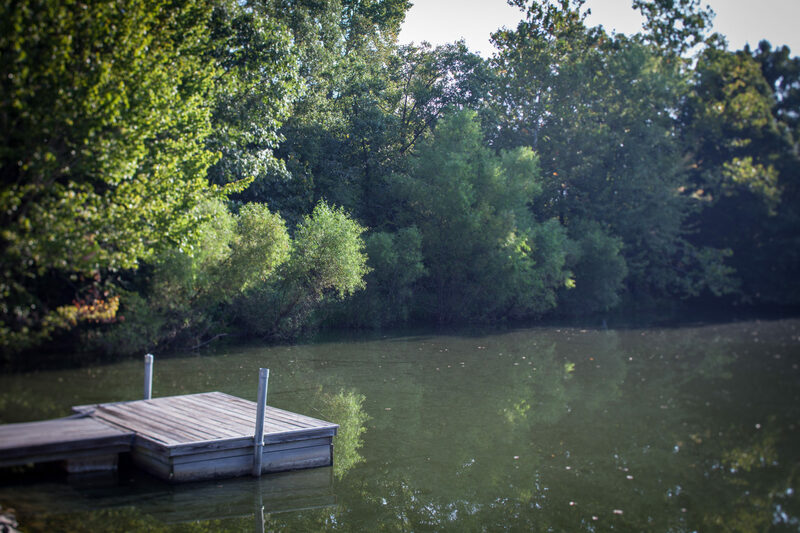 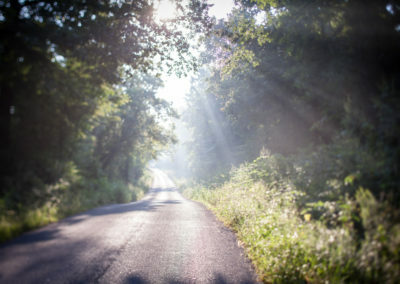 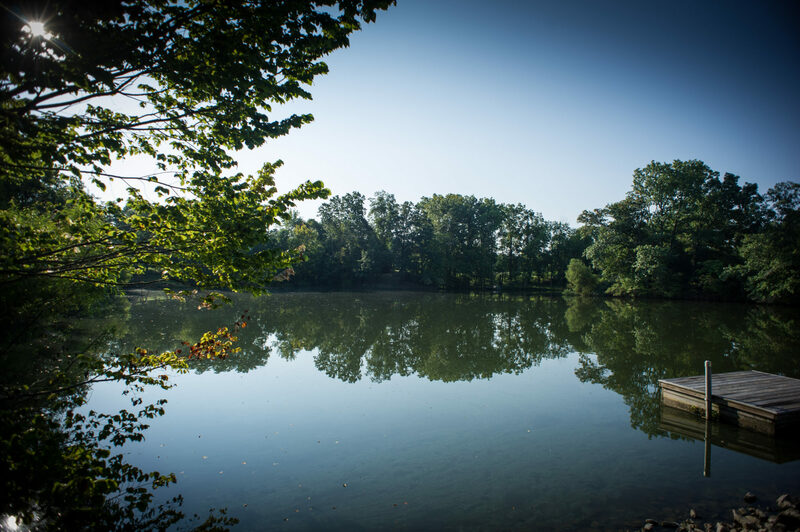 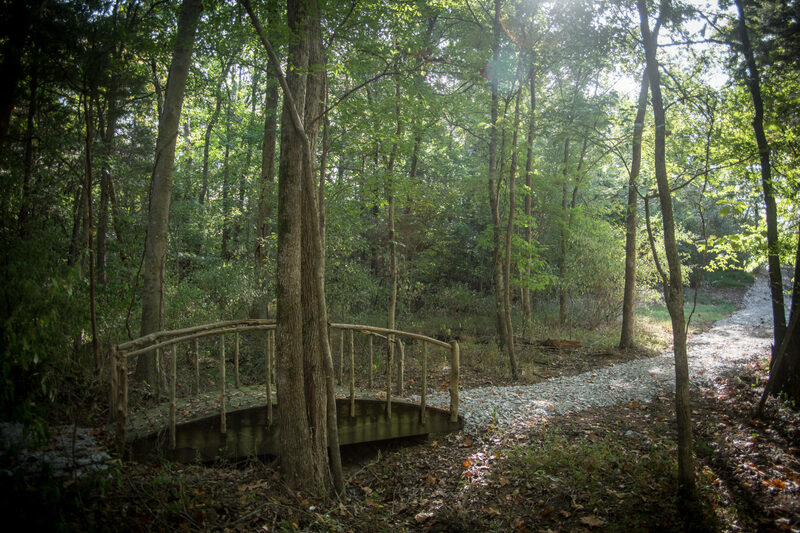 Mature woods and annual croplands surround our 3 acre pond and cabins. 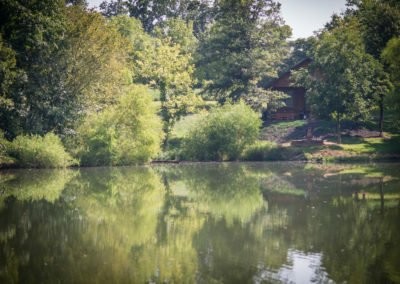 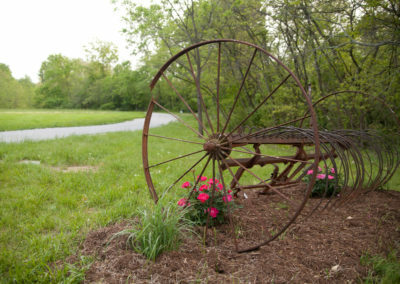 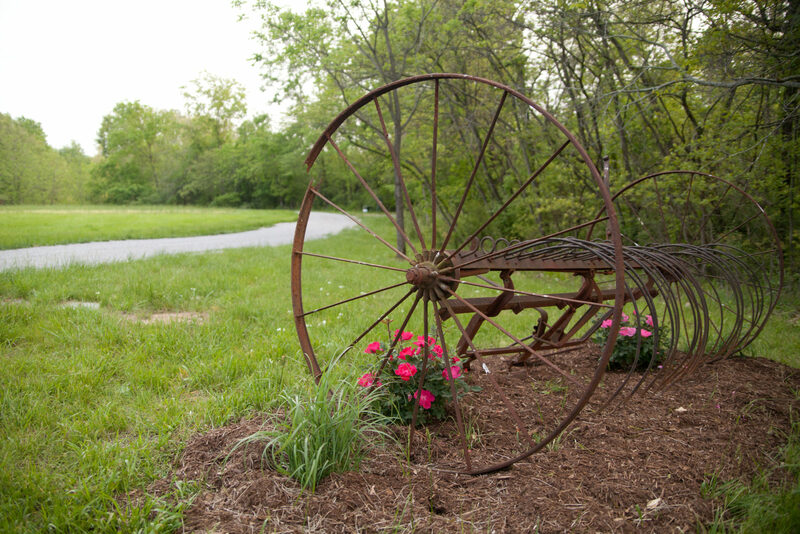 You can take a romantic stroll around the property or go for a row around the pond with your special someone.